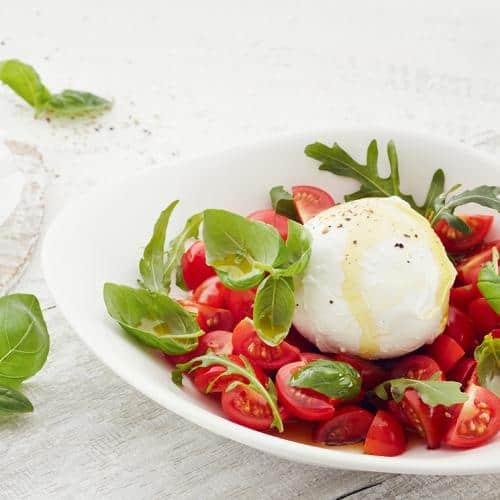 Cherry tomatoes with Mozzarella di Bufala, basil and arugula salad. 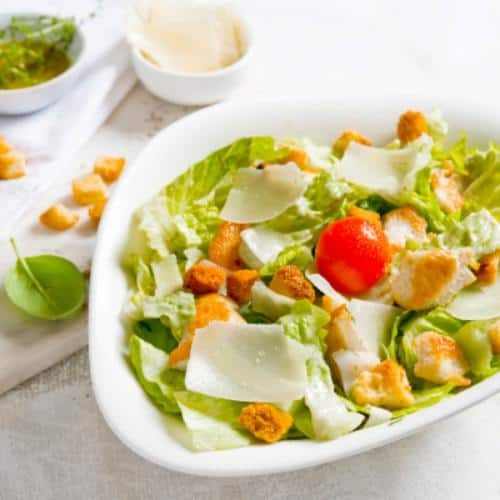 Cos lettuce, homemade croutons, Italian cheese and chicken. 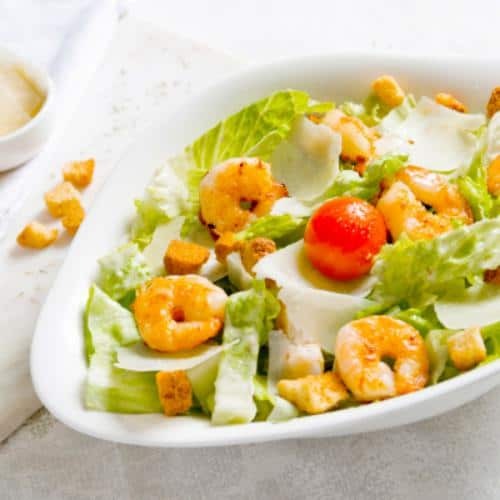 Cos lettuce, homemade croutons, Italian cheese and prawns. 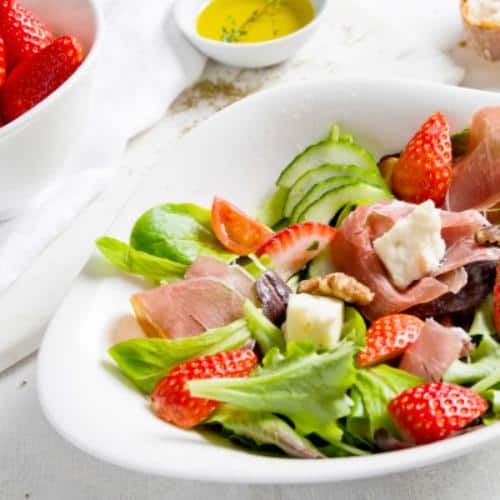 Mixed leaf salad, spinach, arugula salad, cherry tomatoes, cucumbers, gorgonzola, strawberries, roasted walnuts and prosciutto crudo. 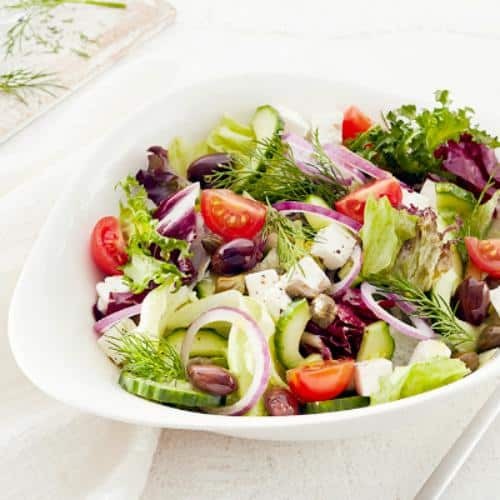 Mixed leaf salad, cherry tomatoes, cucumbers, capers, black olives, feta and red onions. 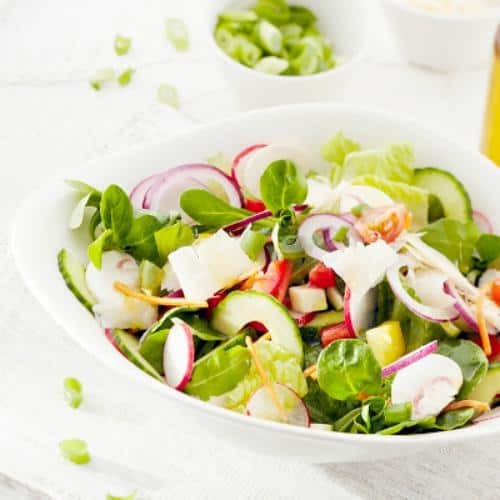 Mixed leaf salad, cherry tomatoes, carrots, radish, zucchini, red onions, mushrooms, spring onions, cucumbers, bell peppers and Italian cheese. 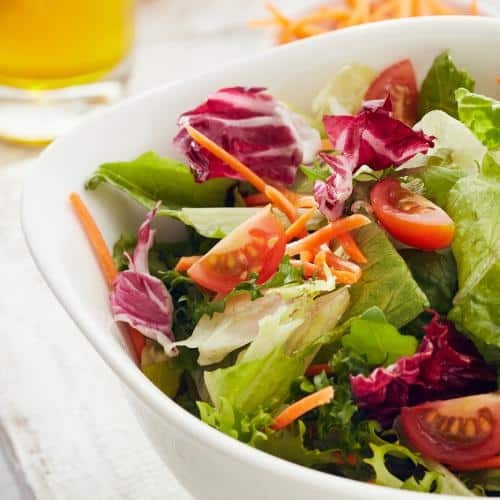 Mixed leaf salad, cherry tomatoes, carrots. 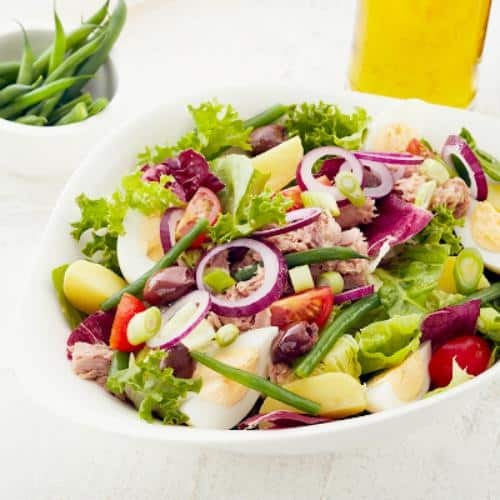 Mixed leaf salad, potatoes, green beans, tuna, cherry tomatoes, black olives, red onions and a boiled egg. 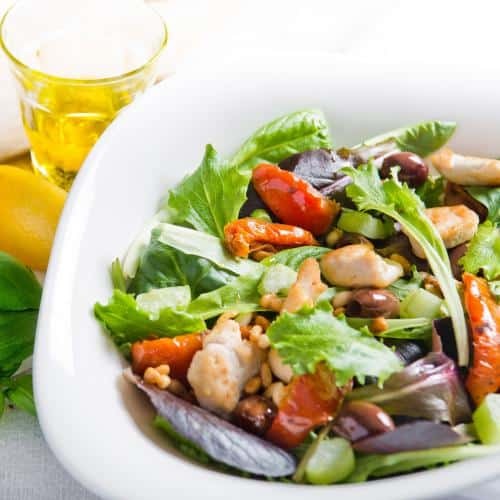 Mixed leaf salad, chicken, celery, sun-dried tomatoes, olives & roasted pine nuts. 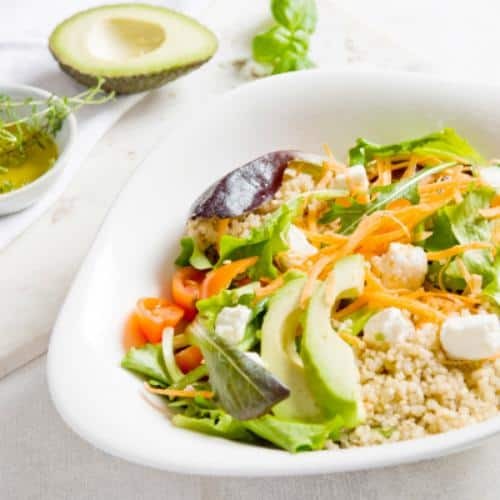 Mixed leaf salad, quinoa, feta, carrots, cucumbers, avocado and cherry tomatoes.